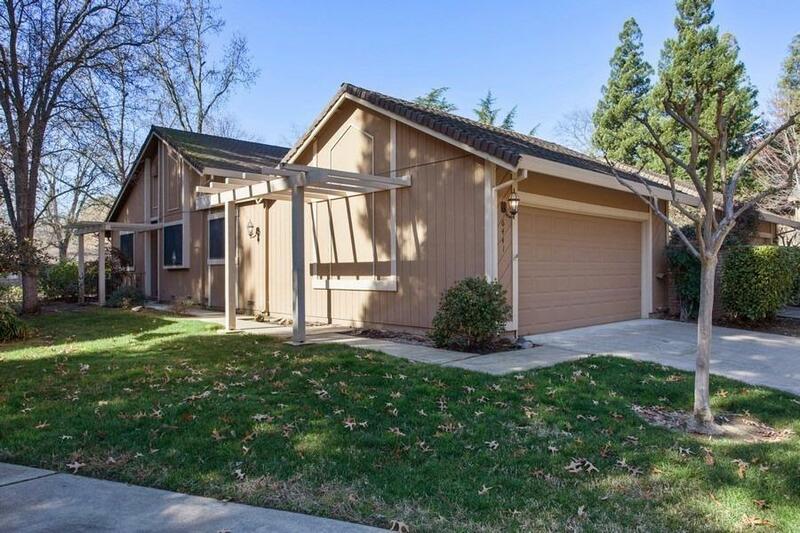 This single story home in the popular Crosswoods community is the one you have been waiting for; beautifully remodeled end unit, on a cul-de-sac, backs to trees, greenery, open space and walking trail. Kitchen features quartz counters, white cabinets with soft-closing drawers and stainless steel appliances. New flooring and paint throughout plus high ceilings in the main living area. Large deck off the back of the home allows you to enjoy the amazing setting that brings people to Crosswoods!